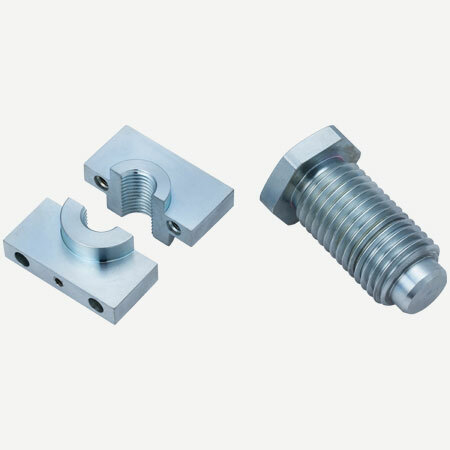 Chain Young Industrial co., ltd.
As for the part of OEM&ODM, we have excellent team and precise equipments (CNC lathe, CNC milling machining) and inspection instruments. So we can fulfill all the requirements of customers. Copyright © 2015 Chain Young Industrial Co., Ltd. All Rights Reserved.